Providing the Hellertown Area with expert plumbing services since 1913! 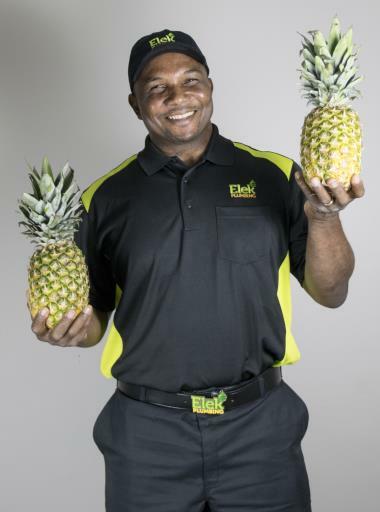 With more than a century of experience, Elek continues to provide the Hellertown, PA with exceptional service, knowledgeable support and a friendly smile. At Elek, our ultimate goal is not only to serve the customers who need us today but to partner with their families throughout generations to come. We realize the only way to accomplish this goal is by earning the community’s trust and building confidence in our guaranteed quality, dependability and professionalism. Elek Plumbing’s firm commitment to excellence is shared by our entire team of SuperSTARS, and we’re proud to have been awarded Hellertown’s Best Plumbing Service for several years running. After all, doing a job right—the first time—makes for happy customers and delivers great personal satisfaction. 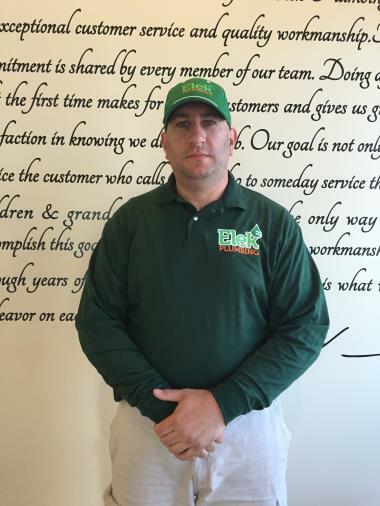 Check out our customer testimonials to see for yourself why Elek Plumbing is the best plumber in Hellertown. To learn more about our service offerings and coverage areas, call us today at 610-432-7001. Elek’s licensed Hellertown plumbing techs are available 24/7 to respond to your needs. Call 610.432.7001 or schedule an appointment by clicking below. 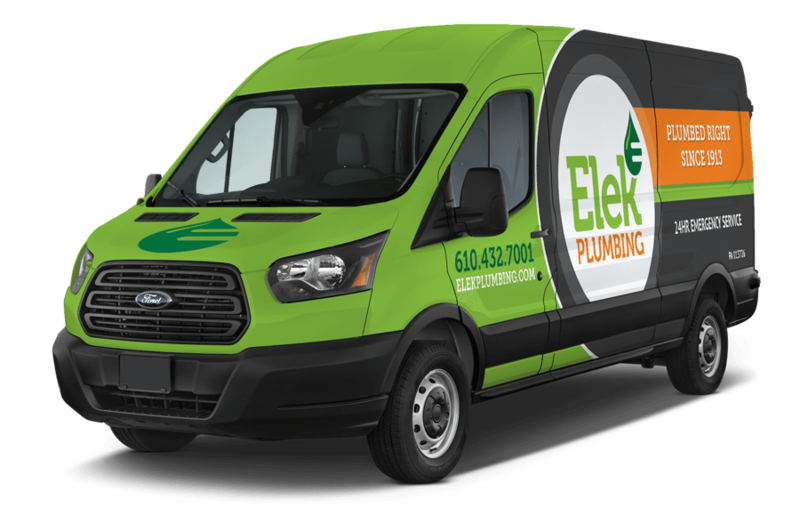 Established in 1913, Elek Plumbing has been providing Hellertown with quality services for over a century. Gilberto was professionally polite and friendly and he did exactly what he was needed to do in a high quality manner. He did a great job of explaining what he was doing and why he was doing it. And he also cleaned up after himself. GREAT technician and a genuinely nice person. The office staff at Elek are also polite and friendly and a pleasure to work with. Had a water line run from the garage to the kitchen. 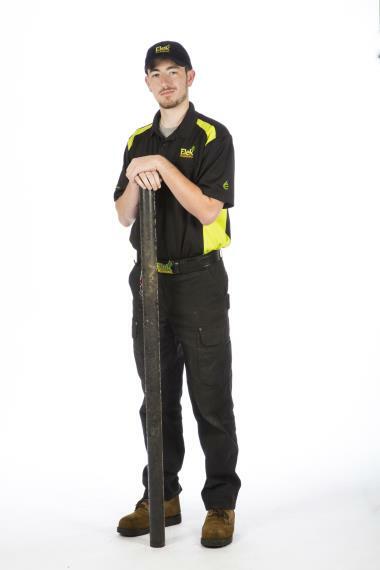 Excellent service from a very nice young man who was well trained for the job. Cleanup was perfection. Our service technician was so knowledgeable about the complicated gas tankless hot water heater system we have. He was professional, did not try to rip us off (like a previous company tried to), and quick. He did not try to oversell us on things we didn't need but instead fixed the simple issue and gave us advice on a few other things. We will definitely be calling Elek again! Pricing is so low compared to other providers also! The plumber came out very quickly, explained the options, identified the problem and fixed it. He was very helpful, courteous and explained all the charges very well. Thank you! Demonstrated extreme knowledge in his field, was very personable, and insured the work was completed with extreme proficiency. In addition, the telephone experience was exceptional with the secretary displaying genuine concern and understanding of the immediacy of the repair. Thank you. Christian from Elek plumbing cleared a toilet. Locating busted hot water line.